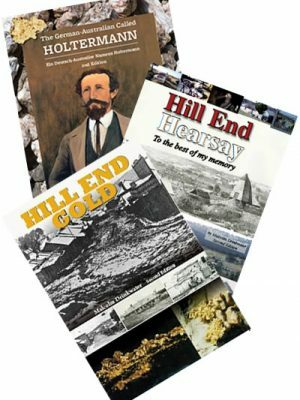 This is a digital ebook version of Hill End Gold, which was first published in 1982 and heralded as the most up to date work at the time of gold mining in the Hill End Gold Field. 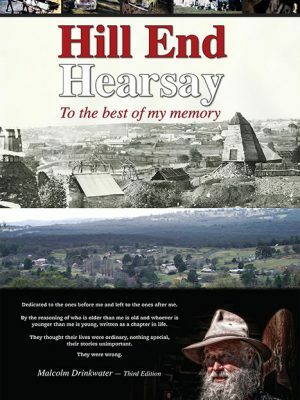 This 216 A4 page ebook is the 3rd edition. 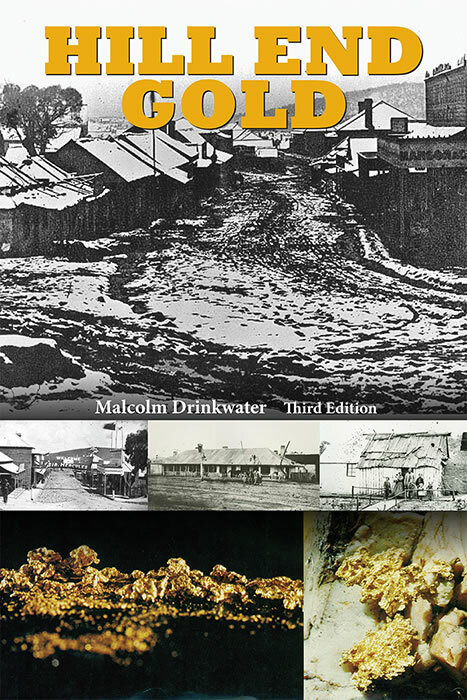 When published in 1982 it was heralded as the most up to date historical paper on gold in Australia with the focus on Hill End. The year after in 1983 the N.S.W. 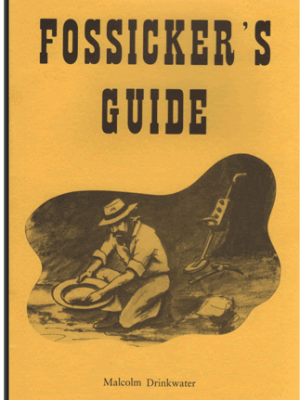 State Libraries Service bulk purchased for distribution throughout its affiliated Libraries. 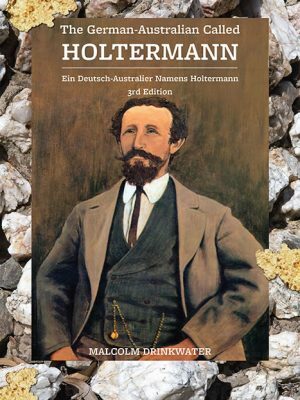 This book has been used by many who have written similar since. 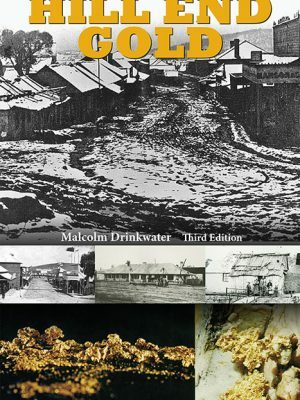 The focus is a complete history of gold, complemented by geology, mining methods and photographic records, using Hill End as an example of the rise and fall of an Australian gold town, highlighting four gold related world records, and the World’s largest single mass of gold.